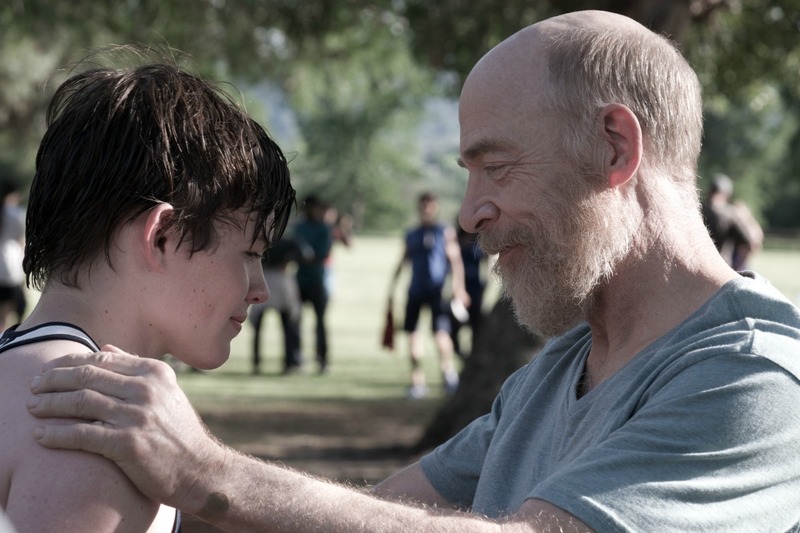 Synopsis: After the early death of his wife, a mourning father moves with his teenage son across the country for a private school teaching job. Their lives begin to transform due to two unique women, who help them embrace life and love again. 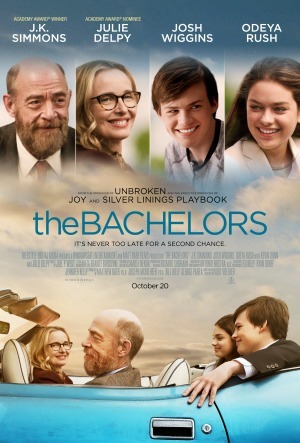 Review: J.K Simmons continues to show his acting range and broad emotional scope in the new dramedy, THE BACHELORS. 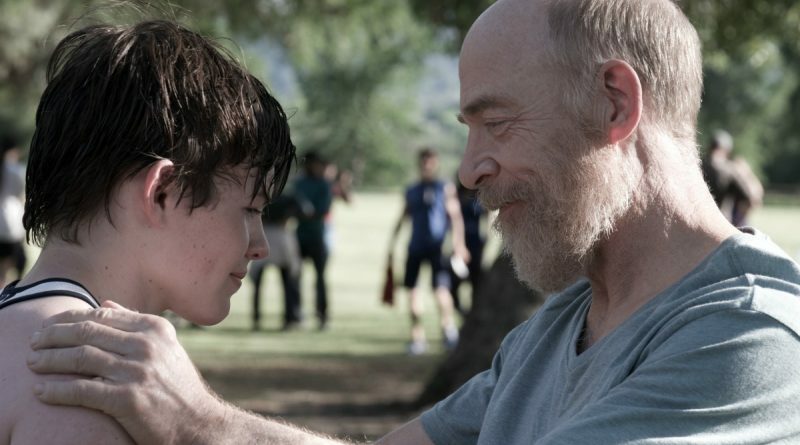 It is as much a father and son movie as it is a look at one man’s journey through a painful loss. In both arenas Simmons brings realism and heart to his character and breathes life into a so-so script. The movie has a decent balance of drama and light hearted moments. Wes has started a new school where he meets the angst filled Lacy (Odeya Rush) and Bill has caught the attention of a fellow teacher (Julie Delpy). These two women become a balm of distraction and a means of finding pleasure in life again. 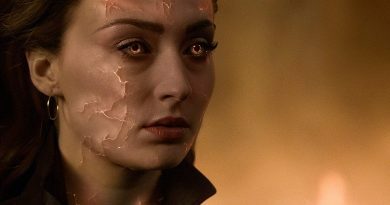 Be careful not to let the superb acting of Simmons and the emotional plot points lull you into thinking this is a perfect script. Or maybe it is more enjoyable if you do. The story moves too perfectly; even through the tragic moments. It feels very convenient in the lighter moments and tries too hard in the darker. You like these people and want them to be happy so in the end you forgive the cookie cutter arcs and predictable dialogue. I appreciated the soundtrack in this film which gives it a timeless feeling of warmth and connection. I keep watching the trailer mainly for the music. Again this film does a lot of things right and the father and son nature of it is rare and should be embraced. The Wes/Lacy relationship might be a tad bit high school for some viewers and Lacy’s story does seem unnecessary on some levels. The focus needs to be Bill and Wes but again you are willing to forgive the extra baggage.